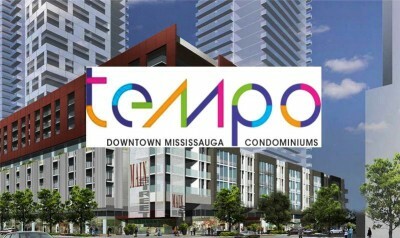 The downtown Mississauga condo market offers plenty of buildings that range from older construction high-rises with large suites, to modern, minimalistic oriented combinations. 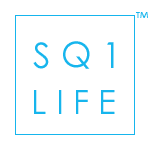 Among this wide range of Square One condos you’ll find a select few buildings that stand out and can truly be labelled as luxury Square One condos. 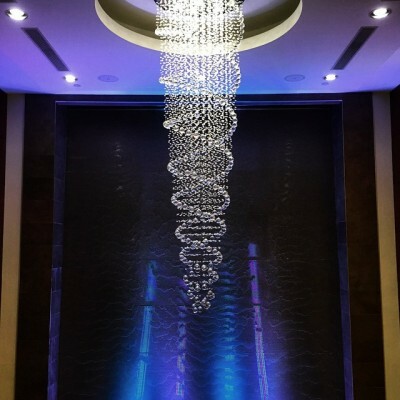 To obtain this status a condominium building needs to master several points and continuously exude this air of exclusivity, most of the factors are within control of the designers, however some influencing points can’t be controlled. 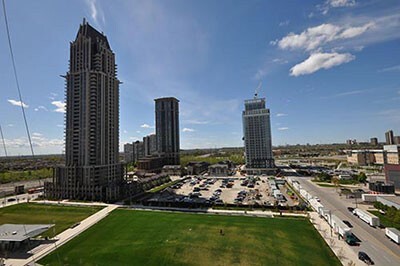 When searching to buy Square One condos or a Mississauga condo in general there are many deciding factors that come into play. There are the typical ones like budget, ideal location and more intrinsic details like potentially preferable schools for your children if applicable. 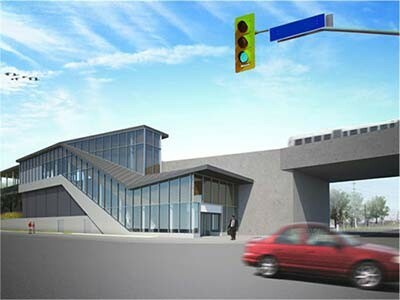 However, with so many Mississauga condos to choose from there are certain qualities and details that make some of them the top quality Mississauga condos. 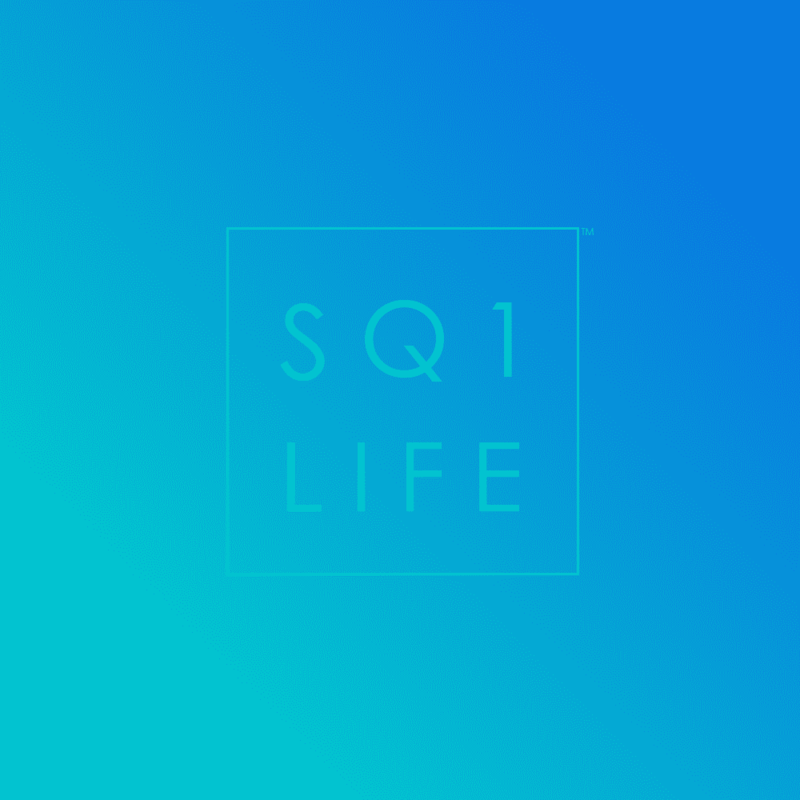 When buying Square One condos it is then imperative to pay attention to several key details that can sway your decision but aren’t immediately obvious. 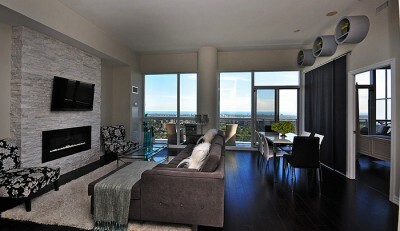 Square One condos offer an excellent location and atmosphere for many different people. 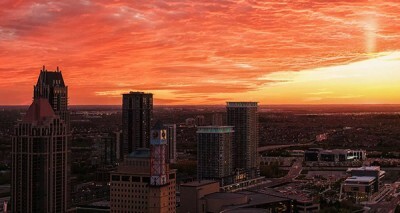 Whether it be students just leaving the family home, professionals who are visiting downtown Mississauga on a contract based project or any other scenario, renting Square One condos makes sense for many people. 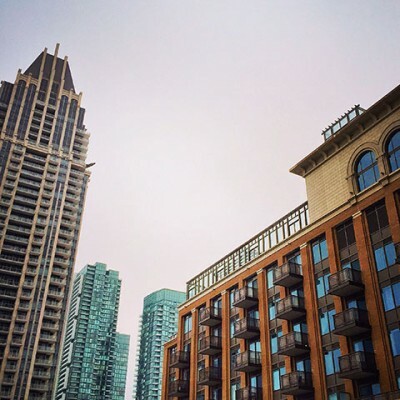 Although it is always encouraged to seek options on how to purchase so you can build equity, this short article will explain the process of how to rent a Square One condo.